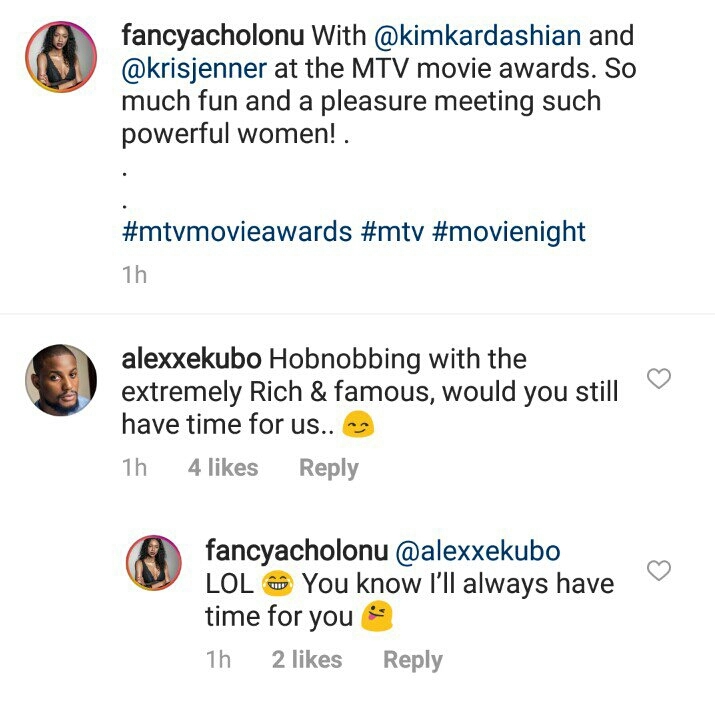 Nigerian actor, Alexx Ekubo was really excited to see his girlfriend, Fancy Acholonu hobnobbing with American socialites Kim Kardashian and her mum, Kris Jenner at the 2018 MTV Movie & TV Awards. 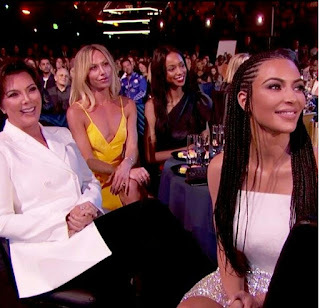 The Nigerian-American model, Fancy was seen seating on the same guest table as Kim Kardashian and her mum, Kris Jenner and this shows the level of her connection in the US. 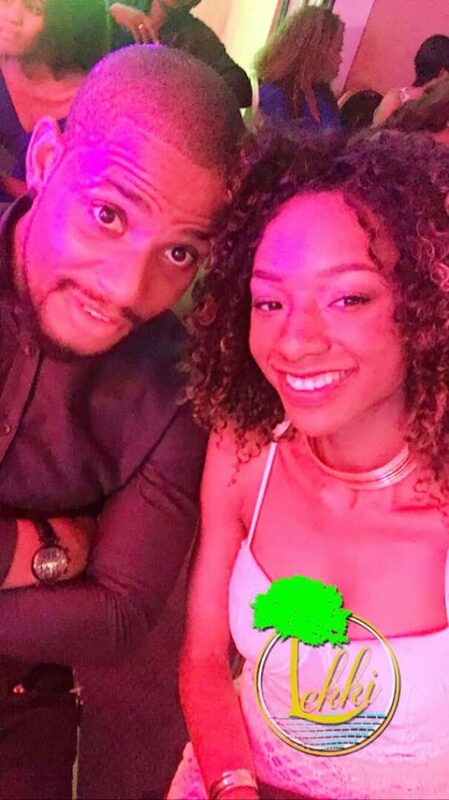 Well her boyfriend, Alexx Ekubo wants to know if she would still have time for him now she is rubbing shoulders with the rich and famous.